A skinny mid-rise pull-on jean. Made in a stretch knit fabric for the ultimate comfort. This jean is super skinny, but super stretchy! They look like your favourite jeans, but fit like your comfiest leggings! 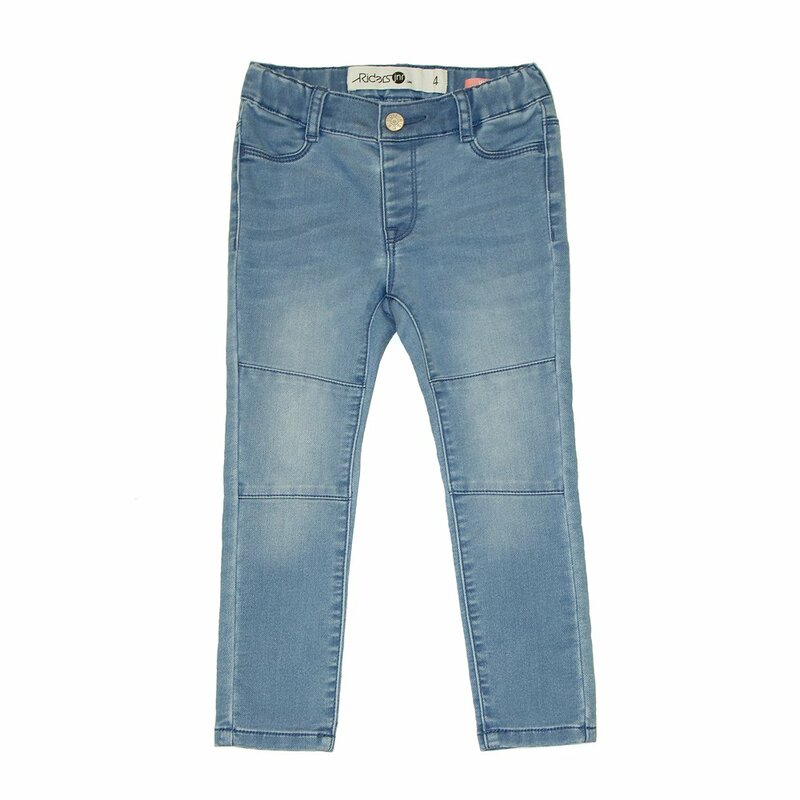 Skinny through the leg finishing with a slim fit on the ankle in a light blue wash.
Riders By Lee offers a Free 60-day Return Policy within Australia on goods that have been purchased via this site that are unused and in a re-saleable condition. We value your opinion here at Riders and we'd love if you could take the time to review our product(s).